Hello everybody! 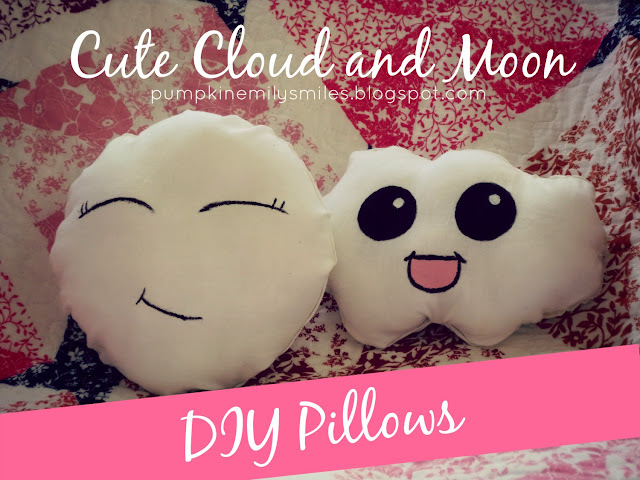 Today's DIY is a no sew moon and cloud pillows. They are both so cute and they are inspired by anime. 1. 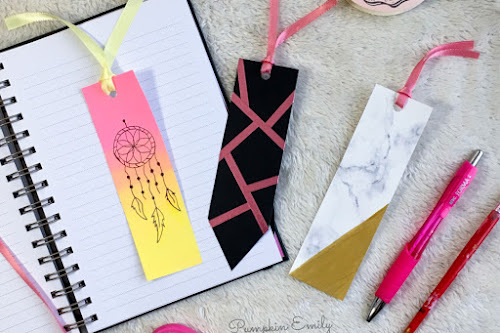 Make a shape on a paper before starting. 2. Fold the white fabric down and make a cloud shape by tracing a shape. 3. Cut the cloud out. 4. For the eyes, take something circular to make the eyes and trace around it to create a circle. Before making the eyes on to the fabric you should iron it first. 5. Make smaller circles to the pupils on the white fabric. 6. Cut the circles out. 8. Draw a mouth on the cloud and then paint it with pink and black paint. 9. Place the face of the cloud on the back of the cloud and begin to glue on the edges of the cloud. Leave a opening somewhere for the stuffing. 10. Flip the cloud inside out. 11. Stuff the pillow with stuffing. 12. Glue the opening of the pillow together. 1. Trace around a bowl to make a circle. 2. Fold the white fabric down and cut the circles out. 3. Draw and paint the facial features. 4. Place the face of the circle on the back of the circle and begin to glue on the edges of the circle. Leave a opening somewhere for the stuffing. 5. Flip the cloud inside out. 6. Stuff the pillow with stuffing. 7. Glue the opening of the pillow together. 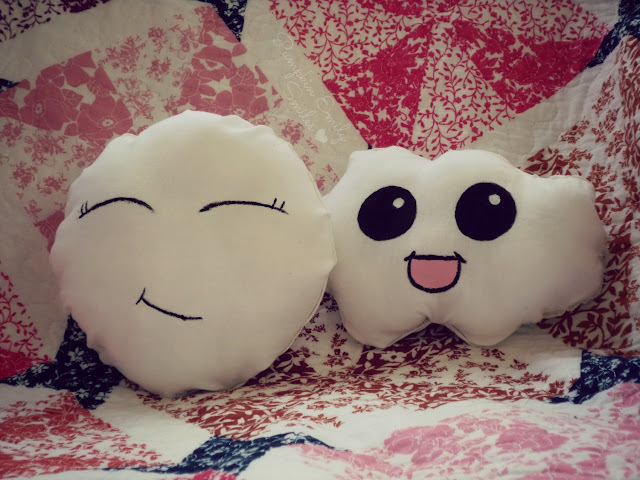 What do you think of these pillows? What DIY should I do next? This is amazing! 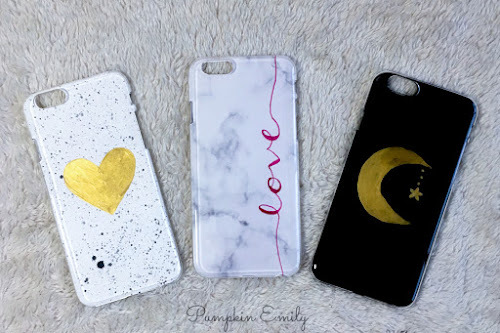 Looks so simple and the final result is so cute!